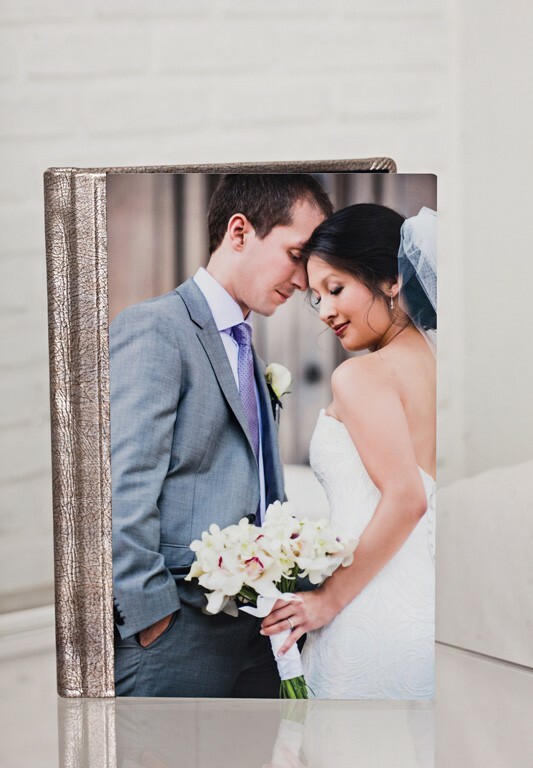 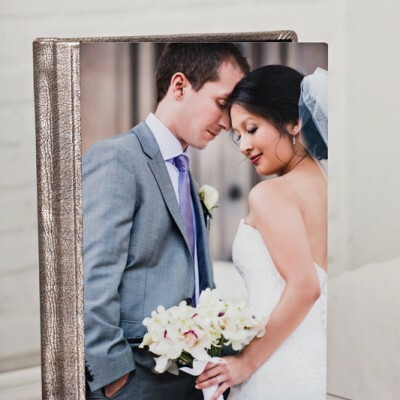 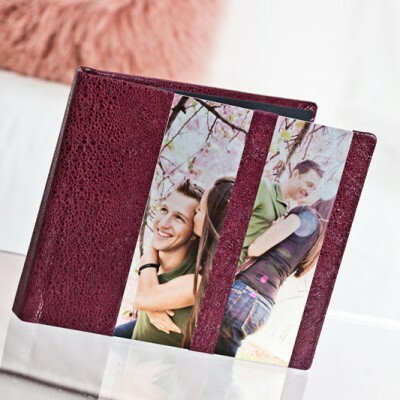 The Aluminum PhotoCover is an optional cover with an image printed using dye sublimation technology onto aluminum from your submitted image. 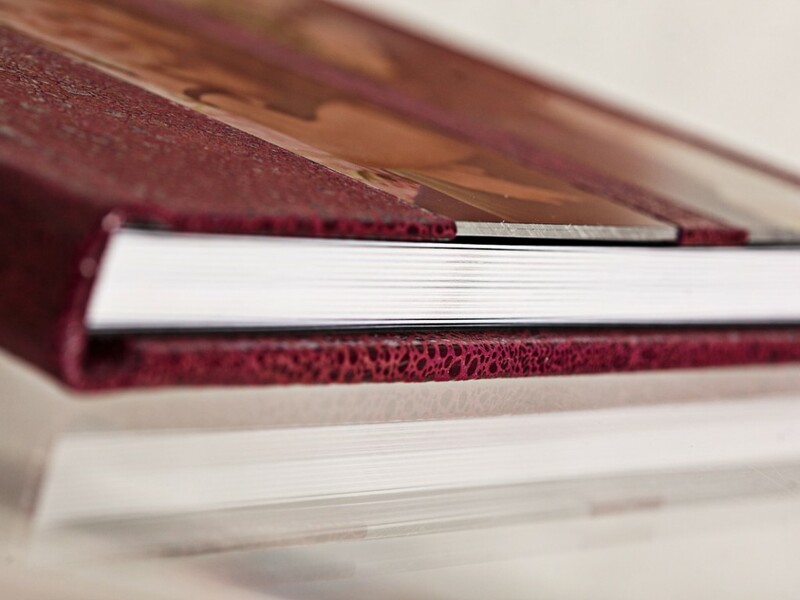 Five finishes are available: High Gloss, Mid Gloss, Satin, Sheer Glossy or Sheer Matte. 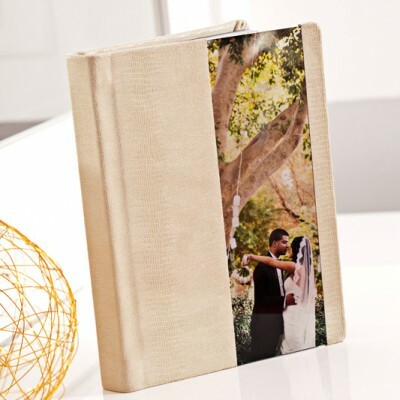 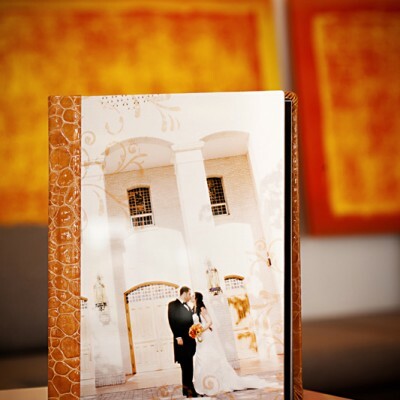 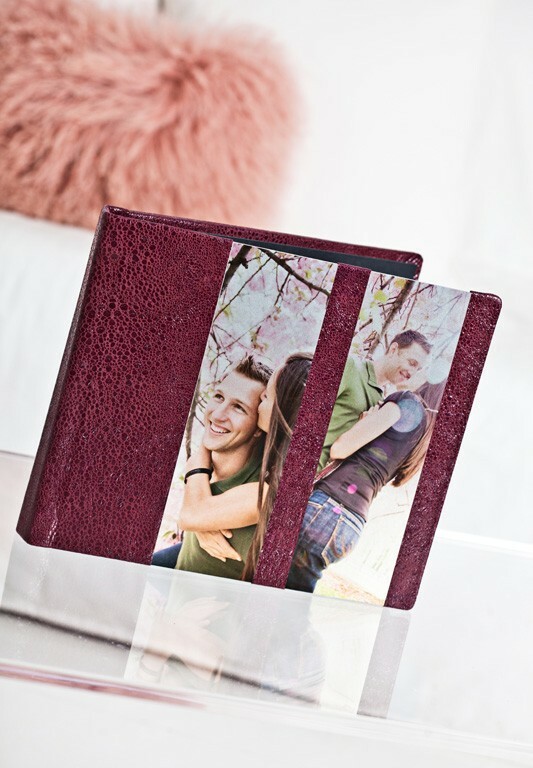 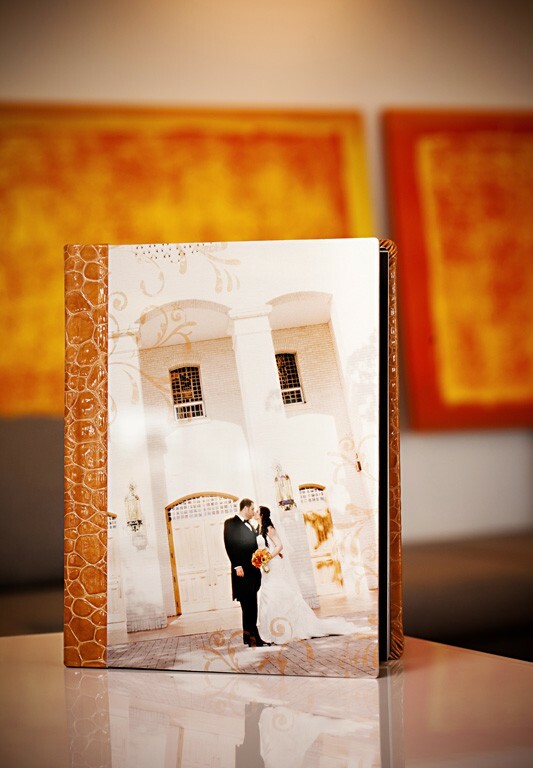 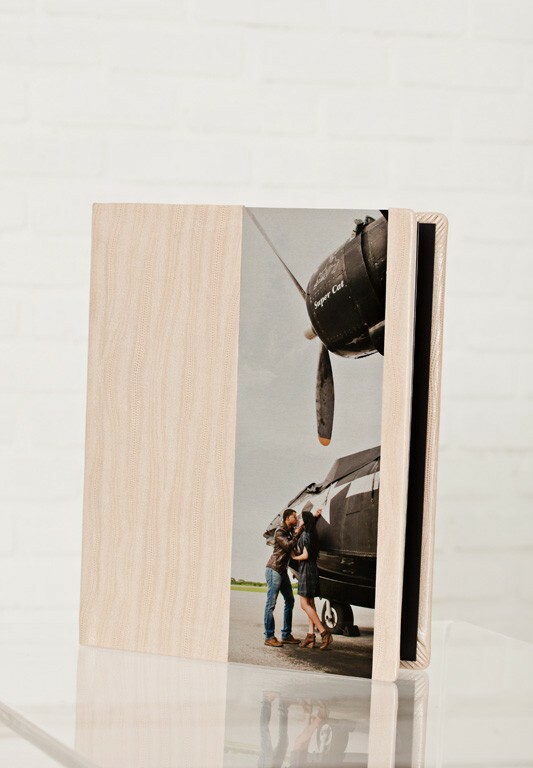 The spine and back cover can be any leather or suede material of your choice. 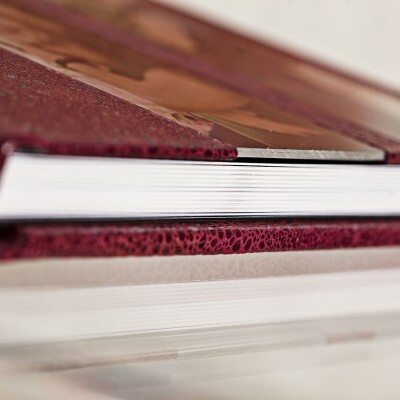 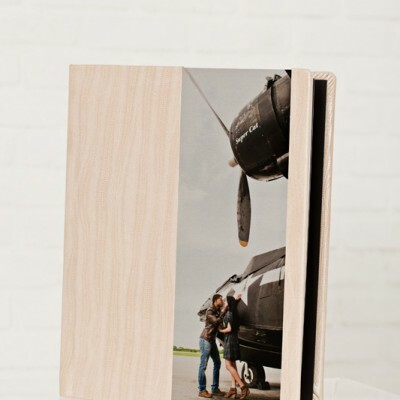 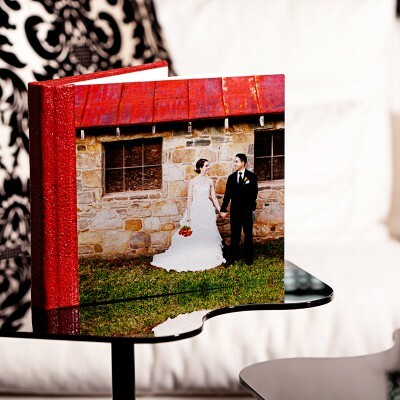 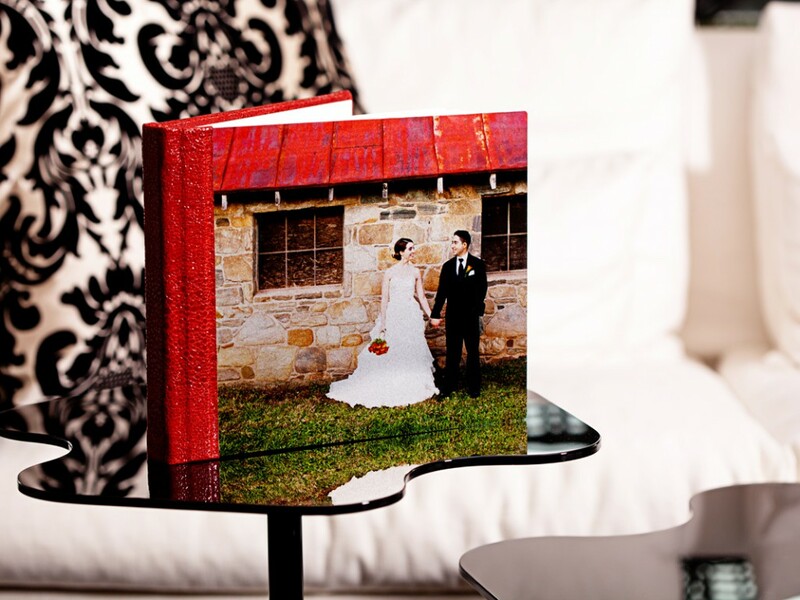 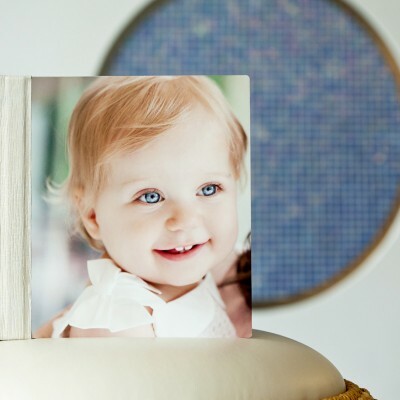 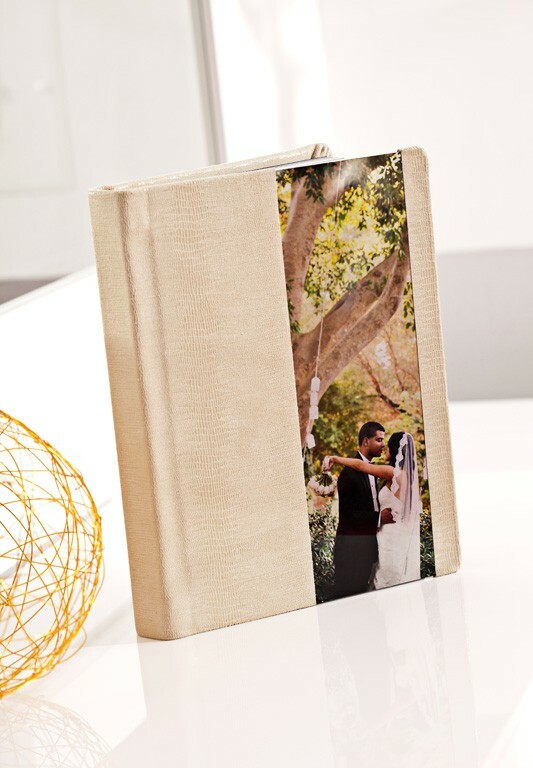 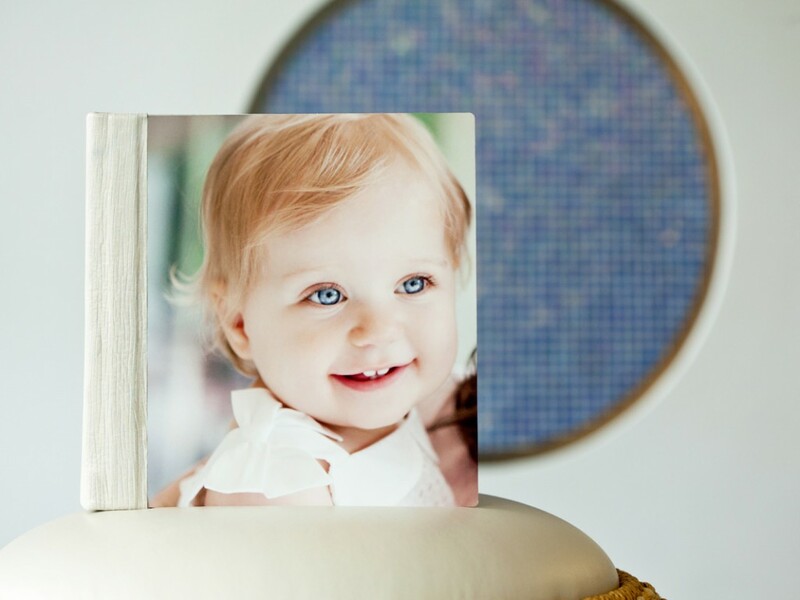 This durable and stunning cover is available on the Coffee Table Book, Thin Book, Ultra Thin Book, Giclée Book & Manhattan Album.